Product categories of Polyken Visco-Elastic Tape Coating System, we are specialized manufacturers from China, Polyken Visco-Elastic Tape Coating System, Visco-Elastic Tape suppliers/factory, wholesale high-quality products of Visco-Elastic Anti-Corrosion Tape R & D and manufacturing, we have the perfect after-sales service and technical support. Look forward to your cooperation! 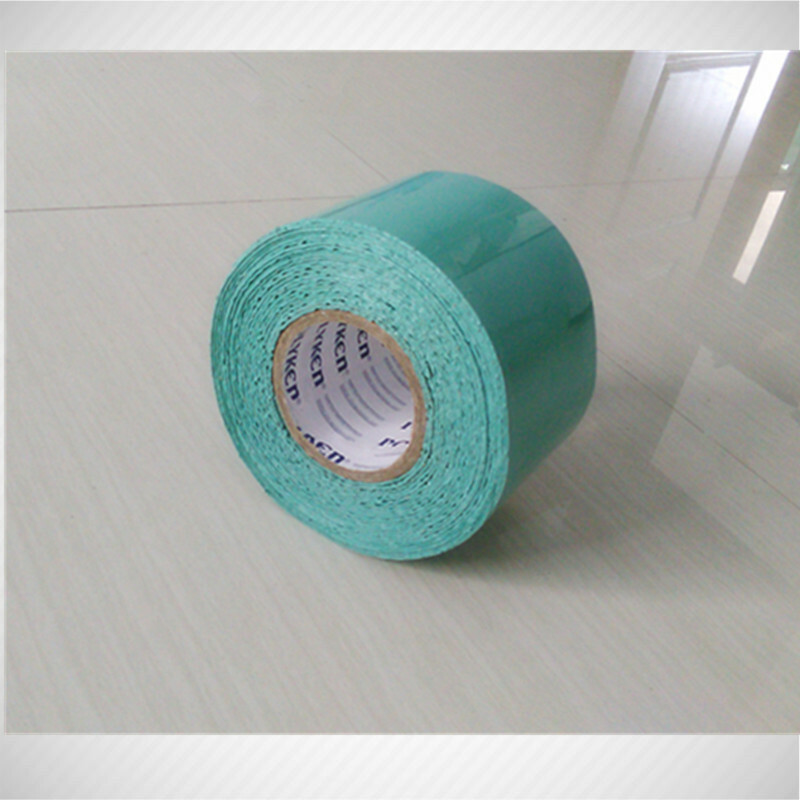 POLYKEN Visco-elastic anticorrosive tape is a new-type high-performance viscoelastic polyolefin material. 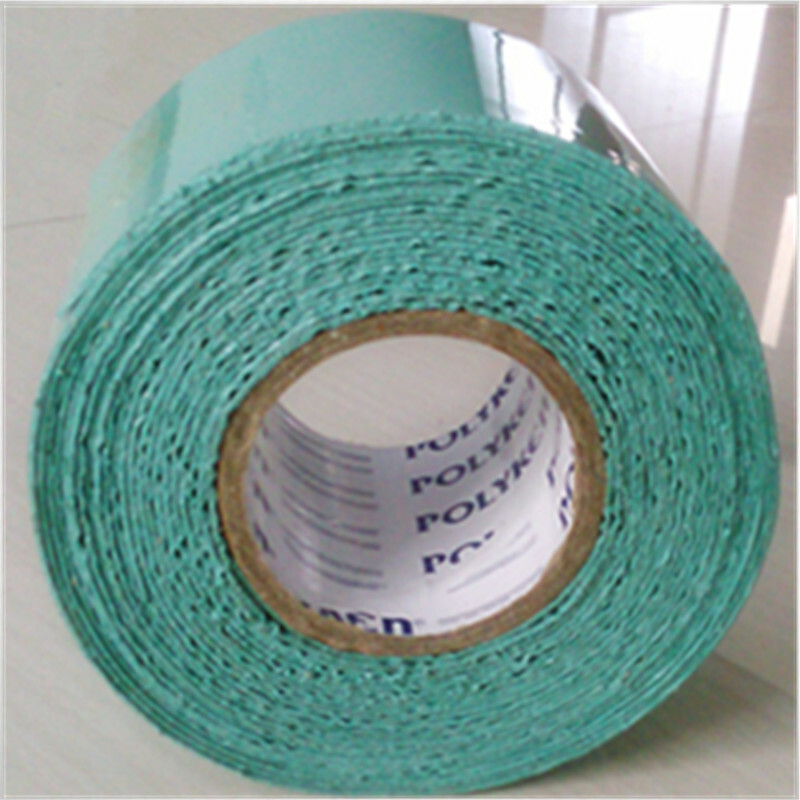 It preserves the dual characteristics of the 100% solid adhesive material and liquid adhesive material. In normal conditions, its viscoelastic property will keep above 30 years. This product has excellent viscolastic , water-proof sealant and easy-used characters. VISCO ELASTIC COATING is a 2-layer system that consists of a corrosion protective inner wrap (VISCOWRP) and mechanical protective outer wrap that can be a PE, PVC or PU composite outer wrap. Is easy to use and can be applied in almost any situation, including below- and above-grade structures and steel pipelines,elbow pipe, pipe bending, three joints and insulated flange. Adheres to any dry surface, such as concrete, steel, pvc, piping, ducts, etc. Is easy and safe to use. No primers, solvents or heating are required. Is the latest viscous elastic coating, with unique features. No curing time,Permanent wetting characteristics. 100% inert formulation : no reactive groups and no deterioration in the course of time.